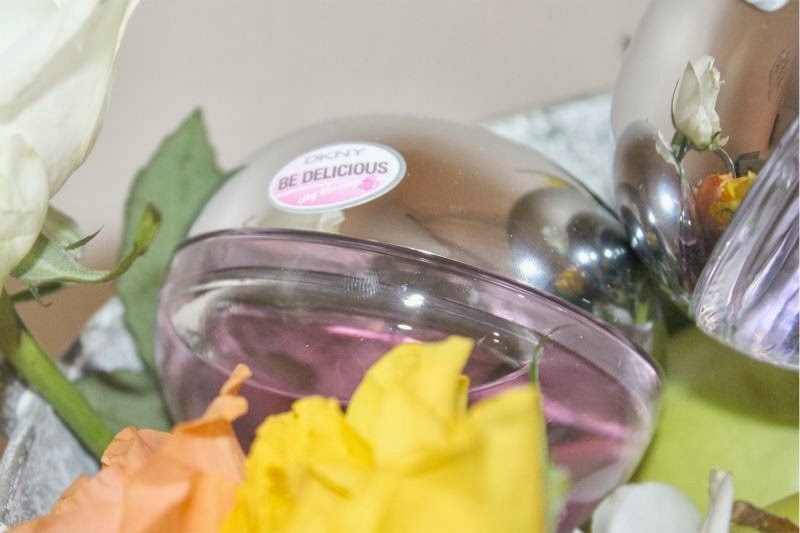 If winter is getting you down and you are on the look out to put a little pep in your step then you may want to consider one of DKNY's new Be Delicious City Blossom Eau de Toilettes. Three new apple and floral based fragrances inspired by New York City in the Spring. They smell every bit as divine as they sound! 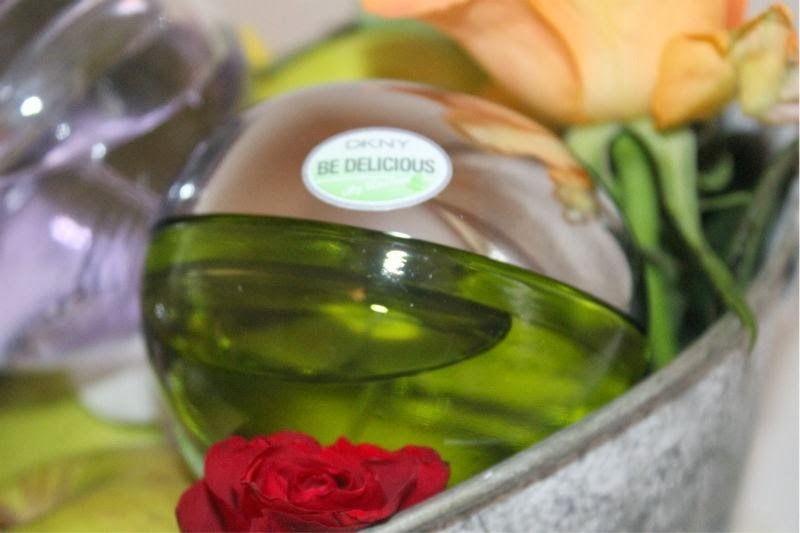 The three new DKNY Be Delicious City Blossom scents are as follows: Urban Violet, Rooftop Peony and Empire Apple. Now I will be honest and say that if you test these in store you won't experience the magic there and then. On first spray all three smell very apple based and not at all dissimilar from the original DKNY Be Delicious scent but once they dry down (5-10 minutes or so) you can notice the additional note be it violet or peony. Just something to keep in mind. My personal favourite has to be DKNY Be Delicious City Blossom Urban Violet which has been created to capture the essence of Spring come night fall in New York City (gah I wish I was there now). 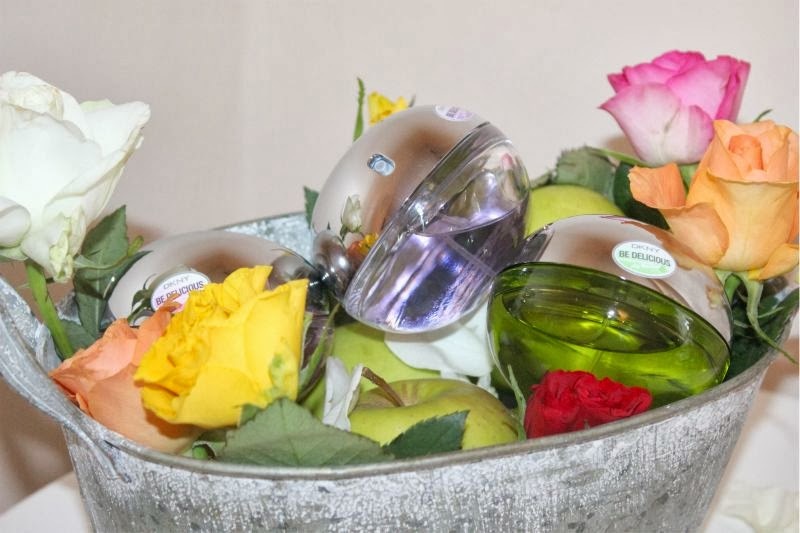 It has notes of mandarin, blackberry and Red Delicious apple blossom, with accents of rose, freesia and violet on a woody base making it a fruity floral. Although it takes its inspiration from the night this is a light, fresh scent that certainly captures the essence of Spring. 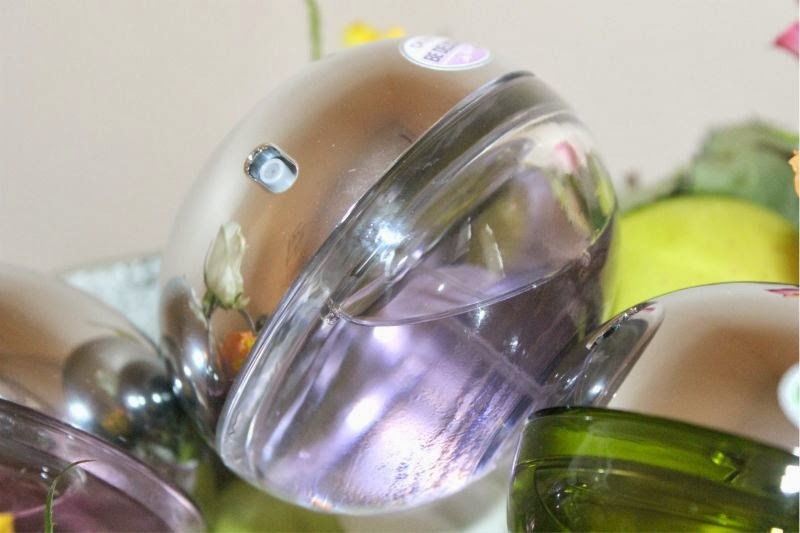 Due to the Violet addition it has a slightly sweeter overall fragrance than the Peony version and in my mind it is a great choice for younger fragrance wearers. Out of the three this is the most original and less apple based scent and the one I urge you all to try - it really is beautiful. 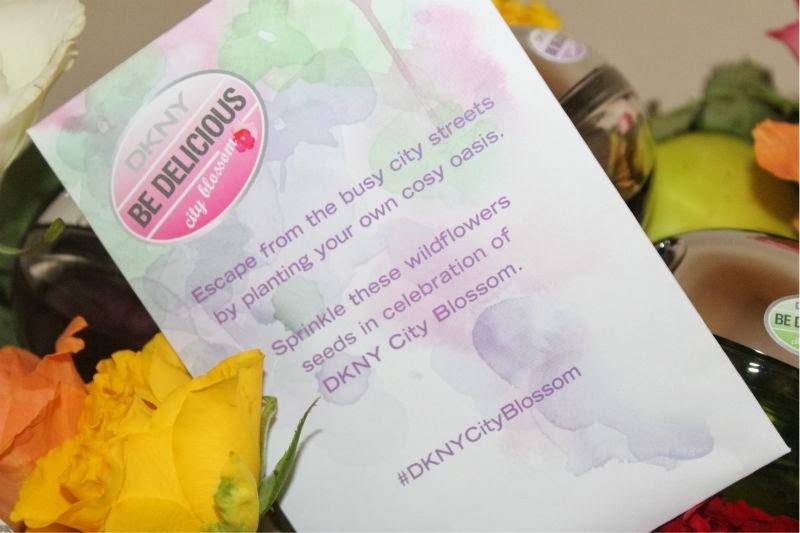 If you are a fan of DKNY's Be Delicious Fresh Blossom then you will undoubtedly enjoy DKNY City Blossom Rooftop Peony. This has been formulated to capture the fragrance of flower gardens on the roofs of New York buildings - how very chic! I would deem Rooftop Peony to be the most floral scent out of the trio which manages to be dreamy and romantic all at once thanks to notes of mandarin, bergamot, pink lady apple blossom and blackcurrant with rose absolut, velvety peony and sweet raspberry. I can imagine a Spring time bride spritzing this on for her big day. Like I said dreamy. Lastly we have DKNY Be Delicious City Blossom Empire Apple which is simply the original DKNY Be Delicious fragrance repackaged in a new, limited and botanical inspired bottle and box. I wear this scent every summer as it is so fresh and dare I say it juicy with sharp notes of green apple, grapefruit and magnolia. It's zingy and in my eyes a modern classic. via Boots for £37/50ml each - link.